Whatever your I.T. hardware requirements, give us a call. Anything from a broadband microfilter up to a fully installed network of computers at competitive prices. 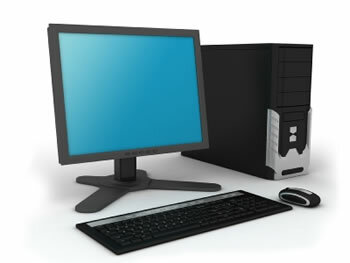 We have experts on hand to cater for the most demanding hardware requirements.